Born on December 22, 1990. She moved to Tokyo at 15 to pursue a voice acting career. 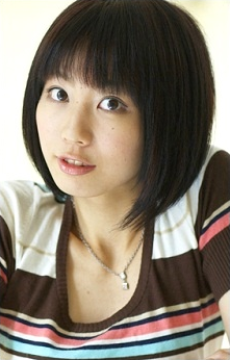 She is a voice actress affiliated with Avex Entertainment. She was training at Maho Academy previously. She's a cousin of Enoki Jun'ya.